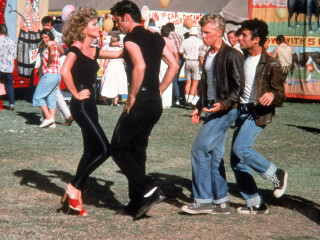 Dig out those poodle skirts and leather jackets for a Grease Sing-A-Long at The Cynthia Woods Mitchell Pavilion. Attendees are encouraged to come decked out in their own versions of '50s high school garb worn at Rydell High, including poodle skirts and saddle shoes, black leather and powder-pink jackets, chiffon scarves and skinny ties. The best costumes may be chosen to go on stage for a costume contest during the pre-show entertainment by comedian John Wessling.